Emma is the founder and author of belifehappy and the four principles of give, play, love, learn to find inner happiness for a lifetime. She is a NLP and hypnotherapist practitioner and wellbeing coach, reiki master teacher and holistic massage therapist. 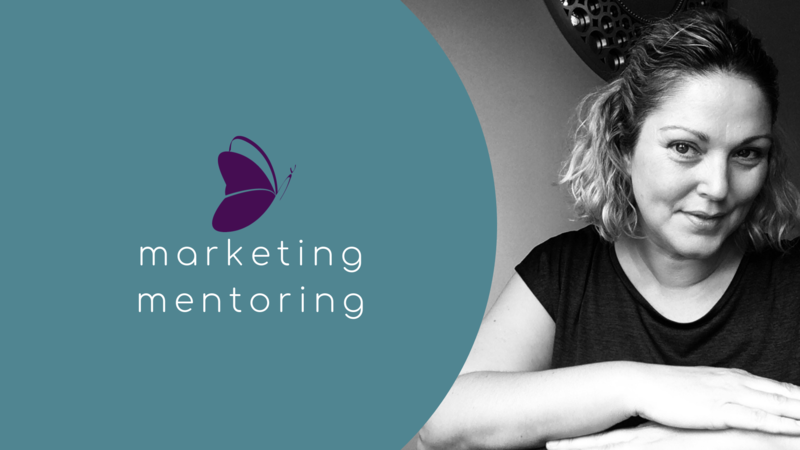 Additionally, Emma mentors businesses with strategic marketing after her previous career in marketing management and 2:1 BA (Hons) degree in business studies and a postgraduate diploma in marketing. Locally known as Emma Canham, Emma grew up in Market Deeping and went to the Deepings School until moving away to London to University. Emma’s career in marketing allowed her to combine her passion for writing; creating brand stories and commercial online and offline copy for nearly 20 years. 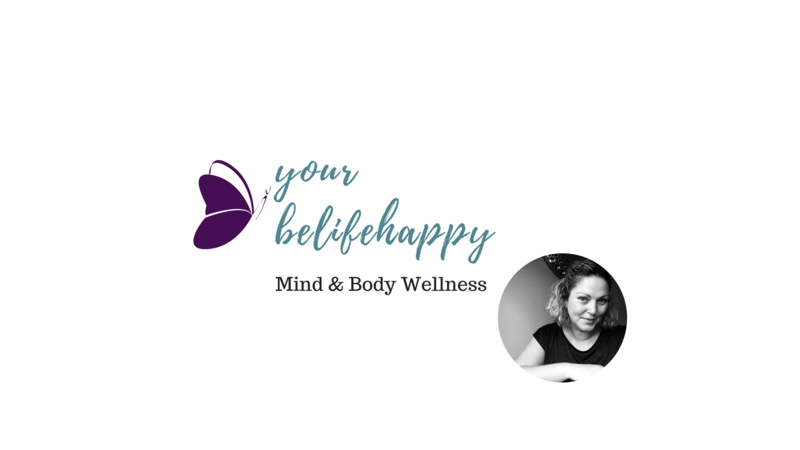 In 2009 Emma retrained in holistic wellbeing and coaching and used these combined experiences in writing her first self published book belifehappy: give. play. love. learn, released in 2015.
belifehappy was in response to life’s sudden changing events that transform us from within. A self development healing journey written to inspire the reader and be thought provoking, with practical guidance, exercises and 365 daily belifehappy original quotes. Emma’s writing style is observational of real life, combined with thought driven experiences and spiritual journeys. Her next book, currently being written, is a fictional spiritual journey through early death and second chances with spiritual guidance. Connect with Emma on facebook, instagram and twitter. Coaching and Mentoring available online via skype and email. Mon-Fri daytime and evening appointments available.